SSR Monitors allow easy control of resistance and some inductive loads. Dwyer's monitors protect systems and are compact. Protect your system today. 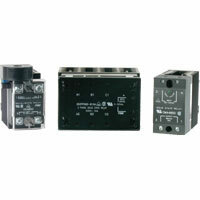 Single & Three Phase Solid State Relay allows easy control of most resistive and some inductive loads. 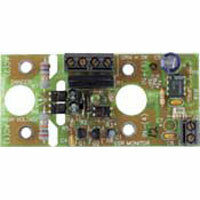 Available in zero-crossover or phase angle fired versions. SSR Monitor allows easy monitoring of the operation of your SSR switches. Compares the input status with the output status. Mounts easily on most SSRs with no additional hardware.